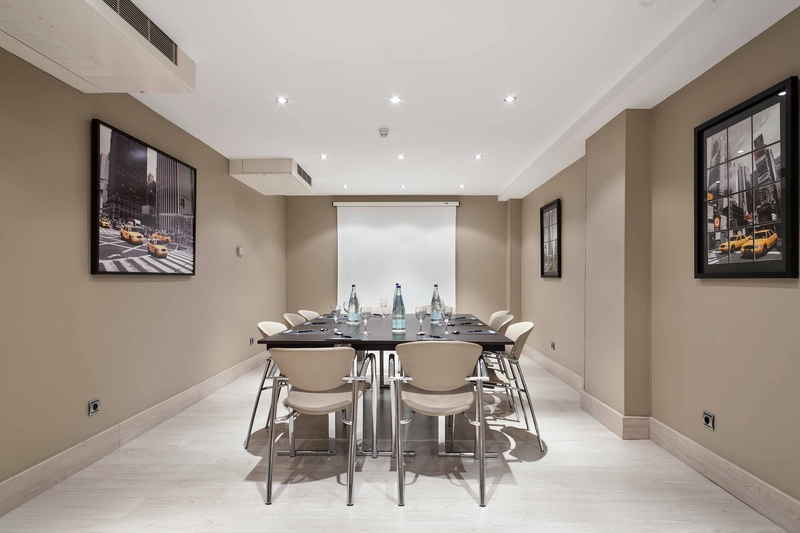 The hotel Acta CITY47 offers 2 multi-functional rooms, ideal for any kind of corporate or social event, with a capacity of 100 people. Acta CITY47 places at your disposal all the services required to make your event easy and enjoyable. It has 17 parking spaces, free Wi-Fi and an excellent dining at the Nass Restaurant. A team of business assistants will also advise you on everything you need to ensure the success of your event. 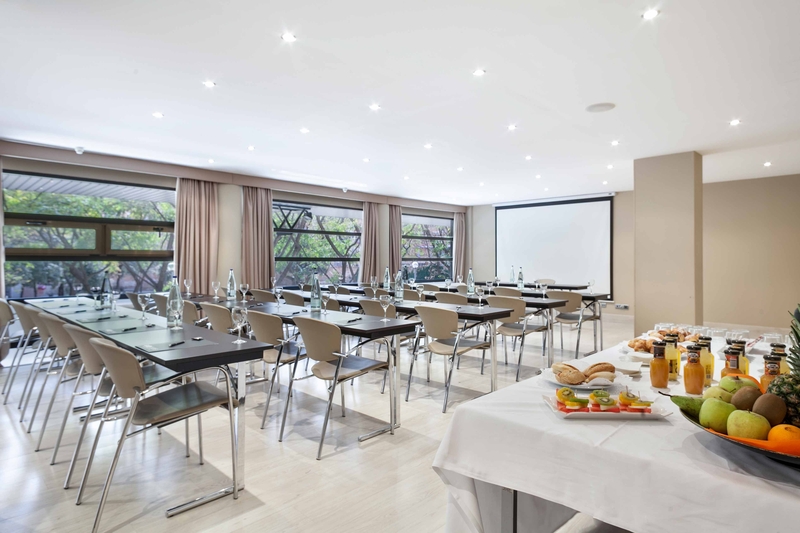 Its excellent location just 500 metres from Sants Station and its good transport links make the Acta City47 an ideal hotel for business customers. The hotel is also very close to the Catalunya Conference Hall, as well as to Barcelona’s Montjuic and Gran Via Trade Fairs.